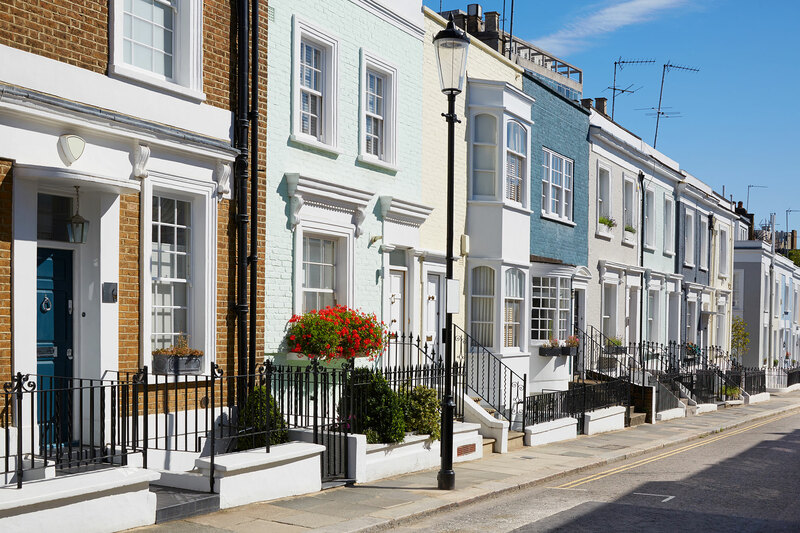 Landlords will likely be reviewing the services offered by their current agents in light of the changing legislation, providing opportunities for those with exemplary service levels, says the director of a specialist letting agency. The raft of legislation changes impacting the lettings industry this year - from the now-compulsory Client Money Protection and redress schemes to the Tenant Fees Act coming into effect on 1st June - will be an opportunity for letting agents offering high levels of customer service to attract new landlords, says the director of a specialist letting agency in Southwest England. The increasingly complex legislation introduced over the past two years has also made it more difficult for landlords to self-manage. West believes this will result in more independent landlords turning to compliance-savvy letting agents to manage their properties. “It's a very complex world for landlords and compliance has got to be central to what we offer,” he says. “We are a member of ARLA Propertymark, which means we offer the highest industry standards. When we give advice to landlords, they know we have access to specialist legal teams that can give us specific advice. We don't go into a situation hoping that we are right, we go into a situation knowing the advice we are giving is to the letter of the law and our landlords have a sense of security with that. Landlords need to have reassurance that we are knowledgeable, up to date with current legislation and that we have got them covered."